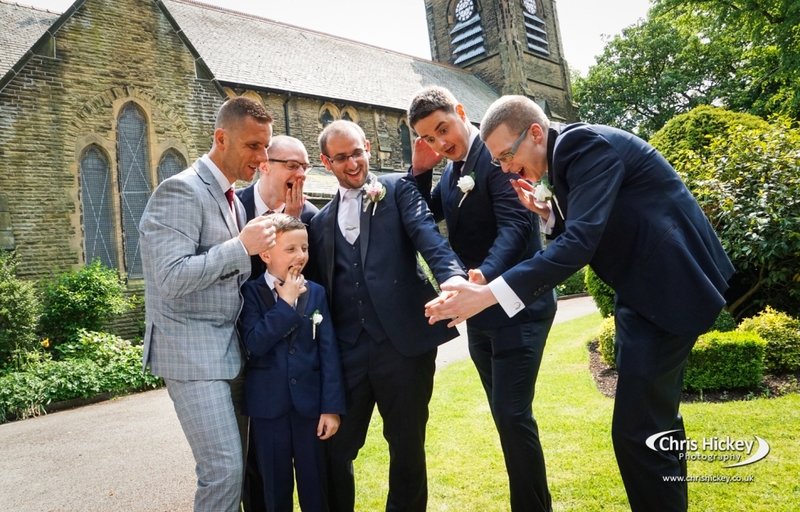 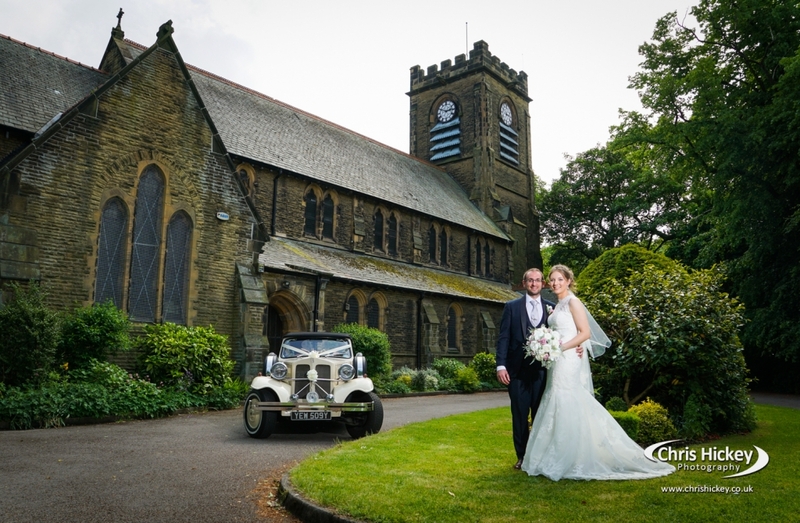 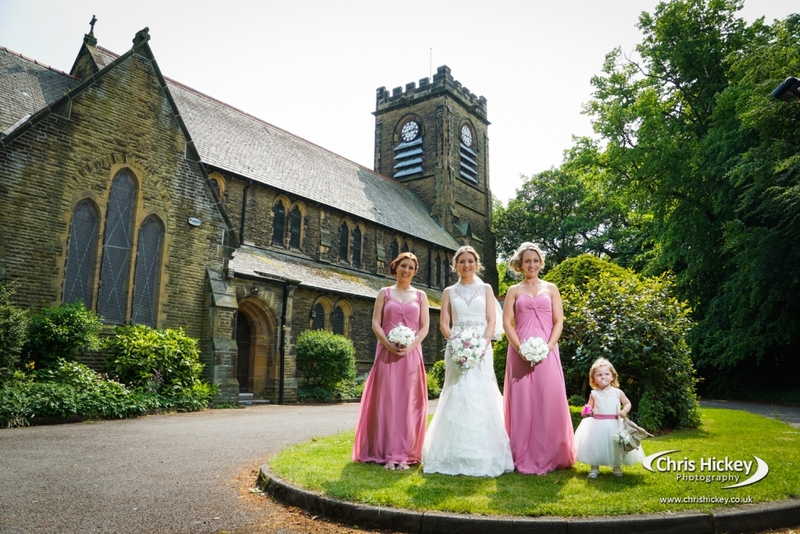 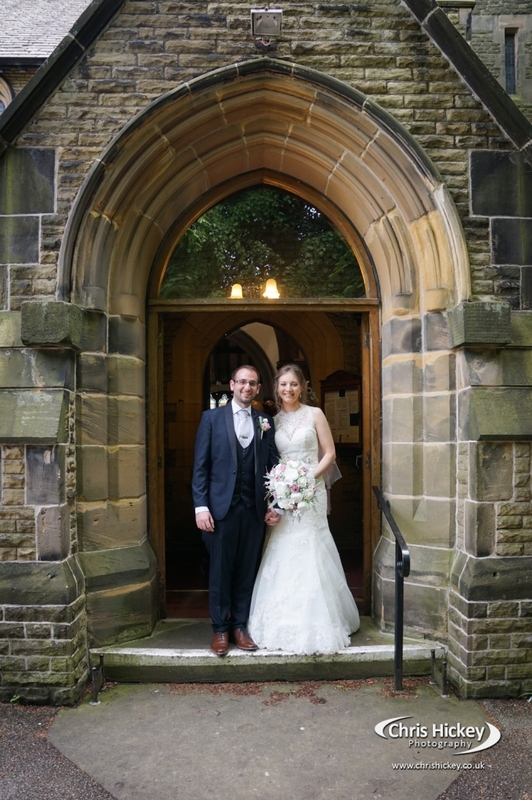 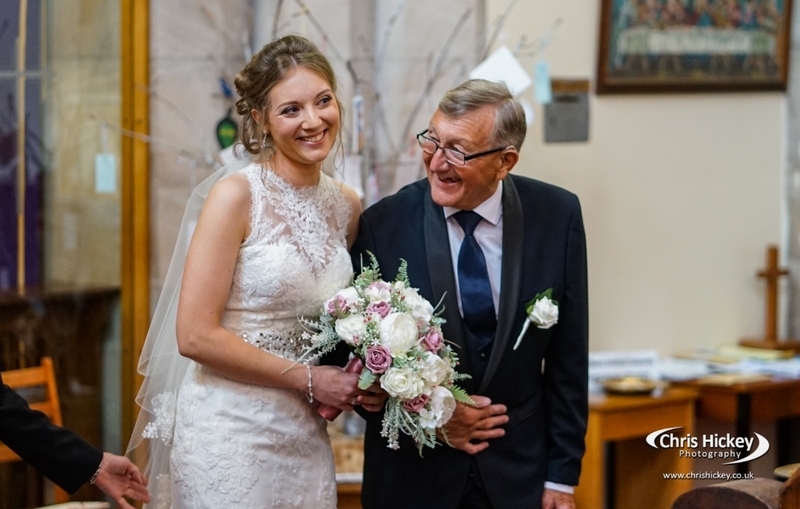 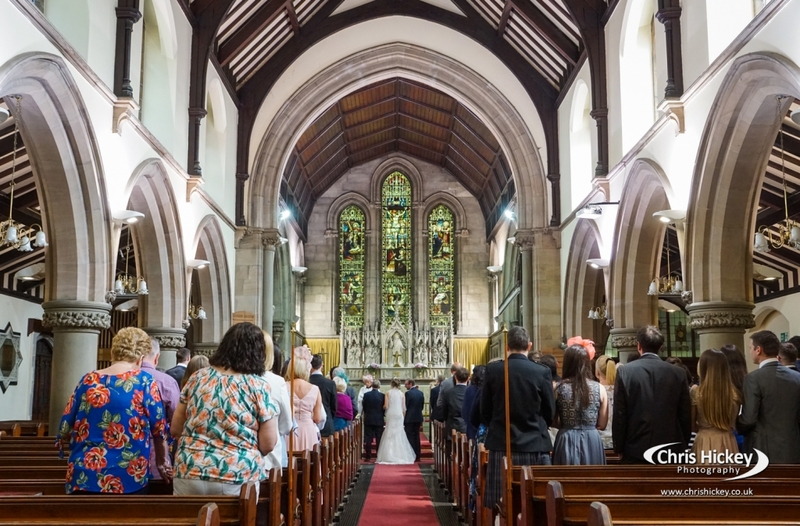 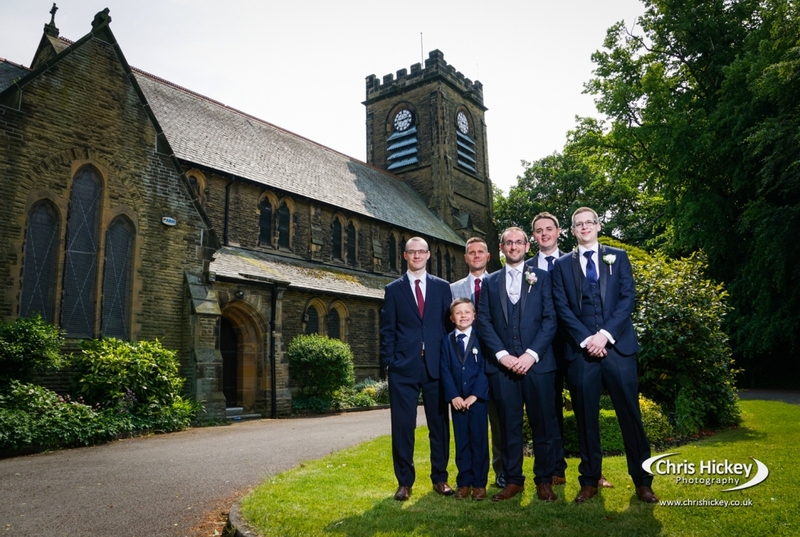 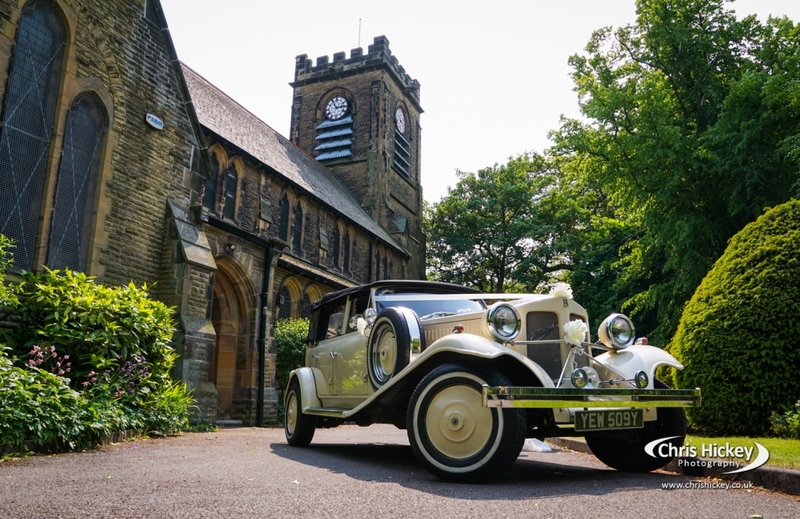 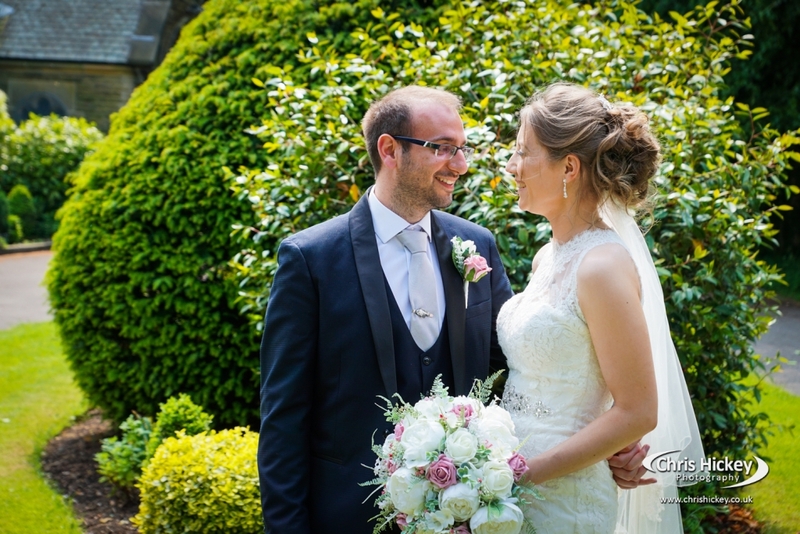 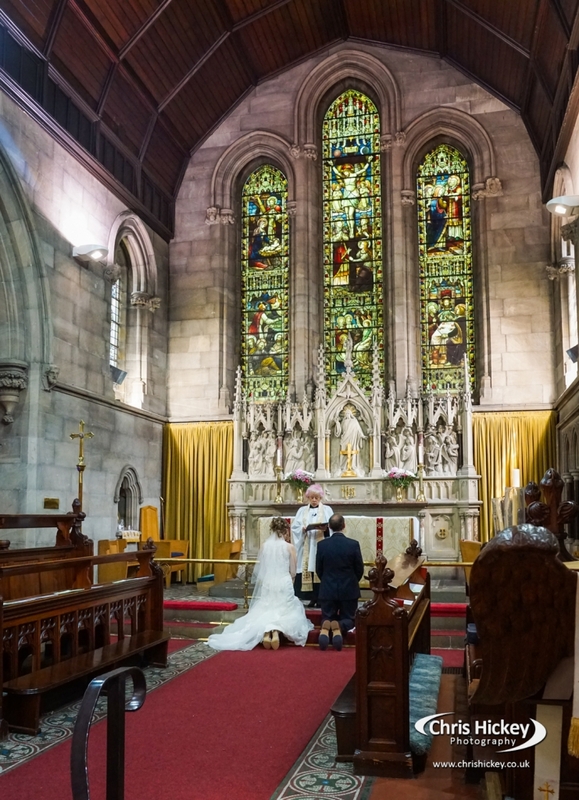 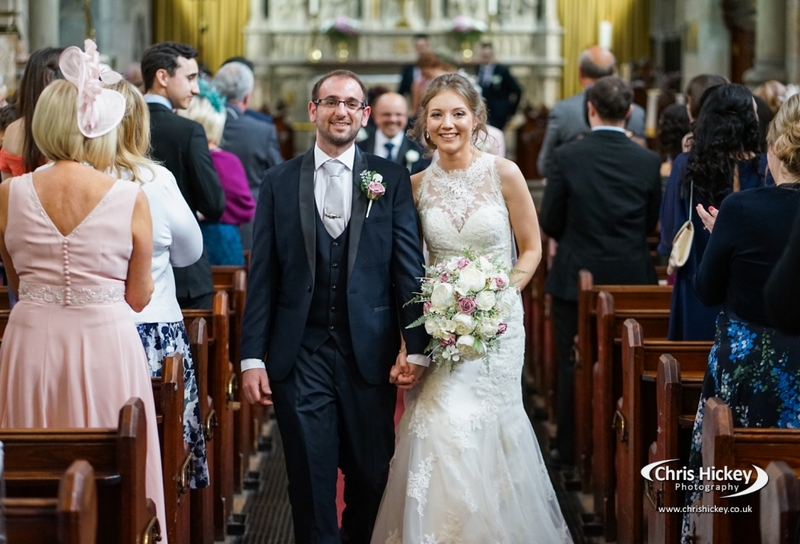 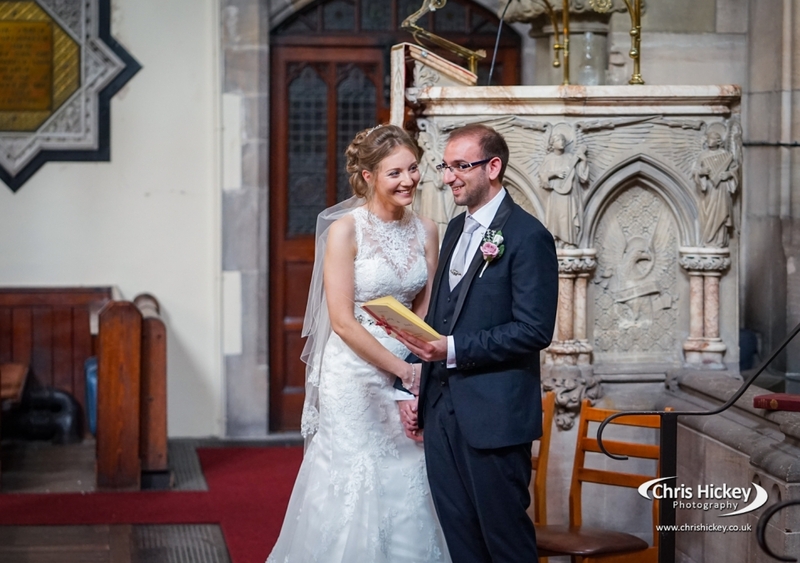 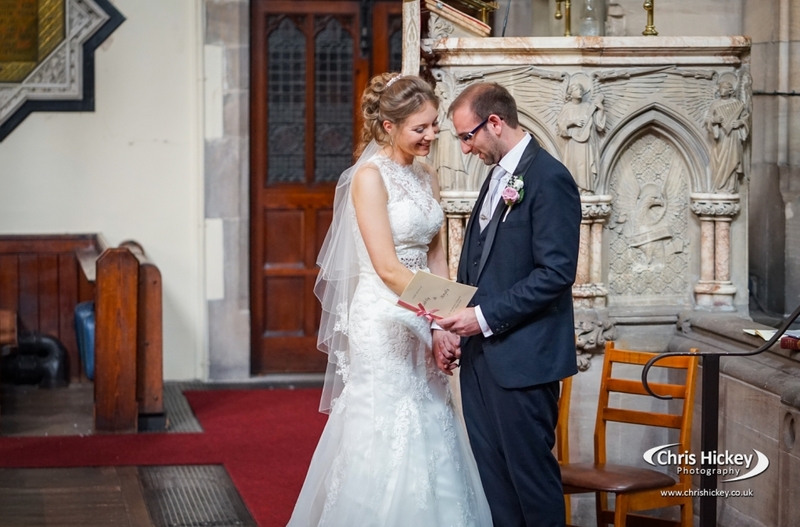 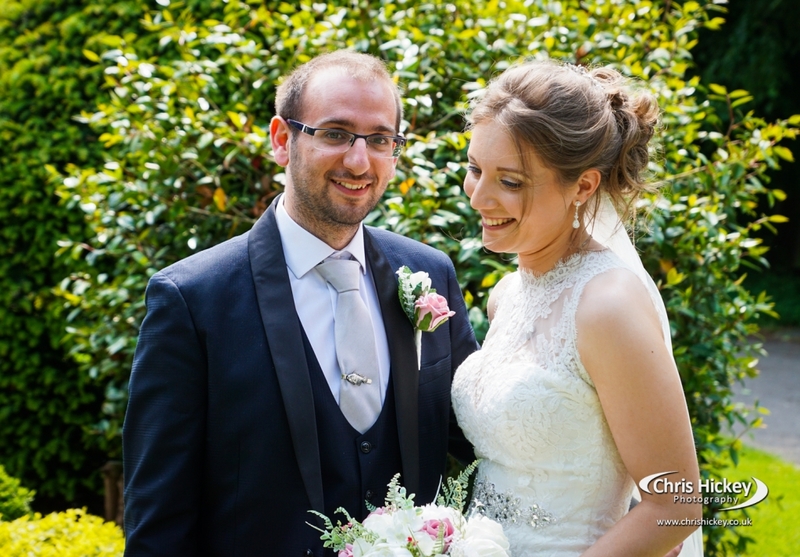 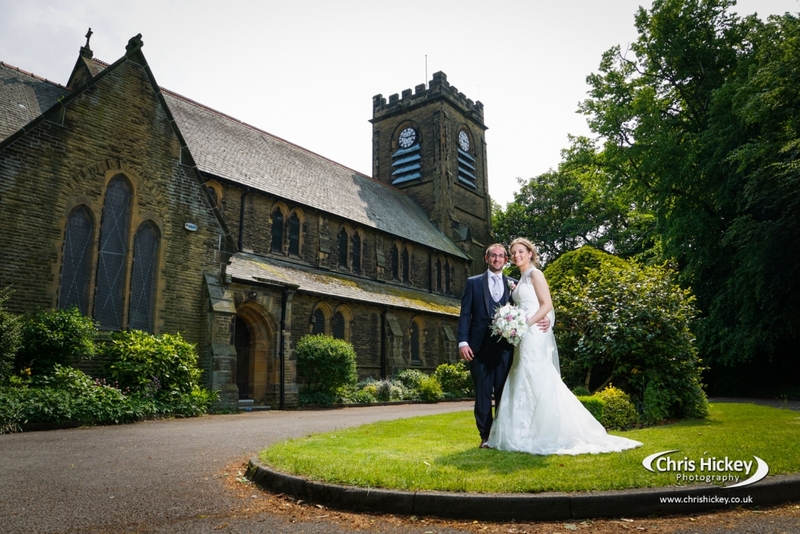 Before Aintree Racecourse, Carly and Andy had their wedding service at the stunning St Andrew’s Church in Maghull. 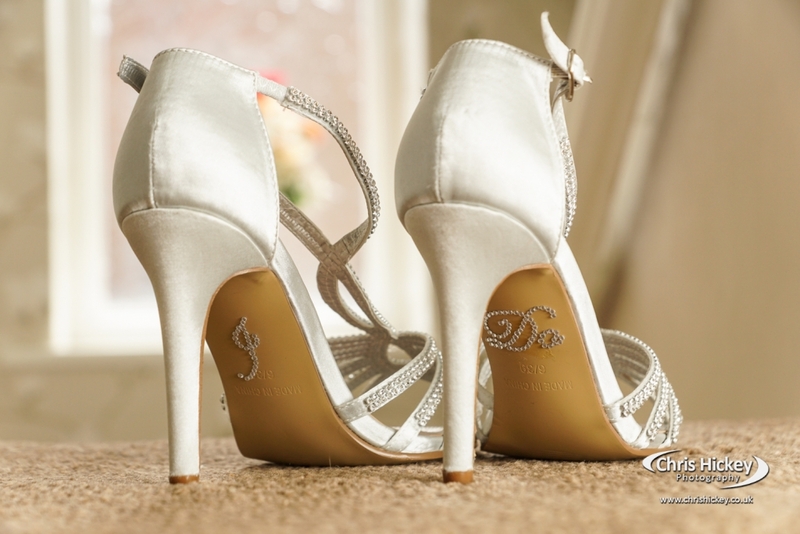 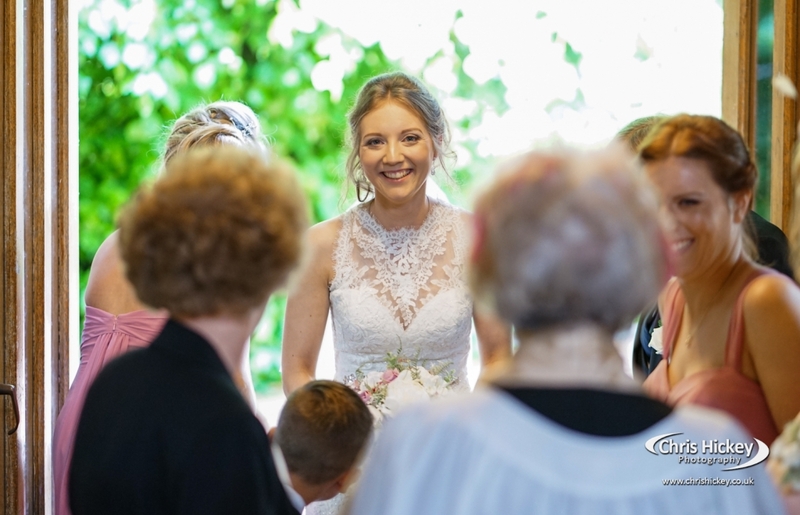 There are some lovely natural wedding photography moments captured below during the wedding ceremony. 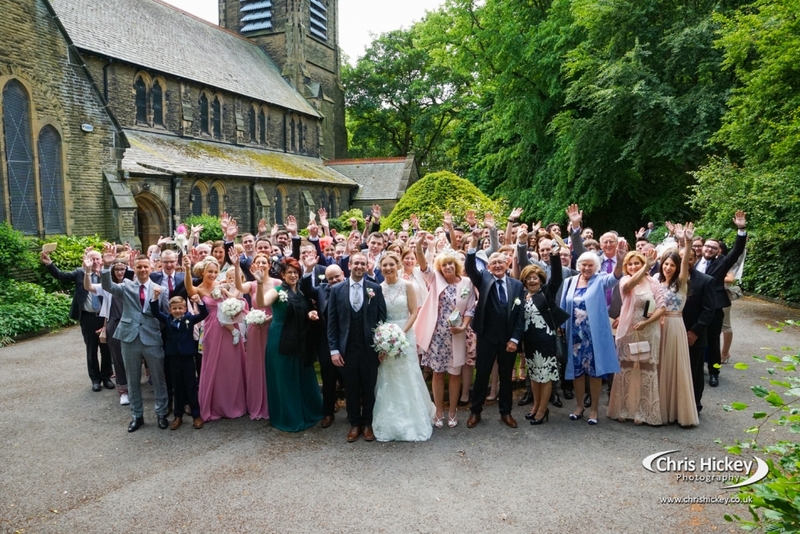 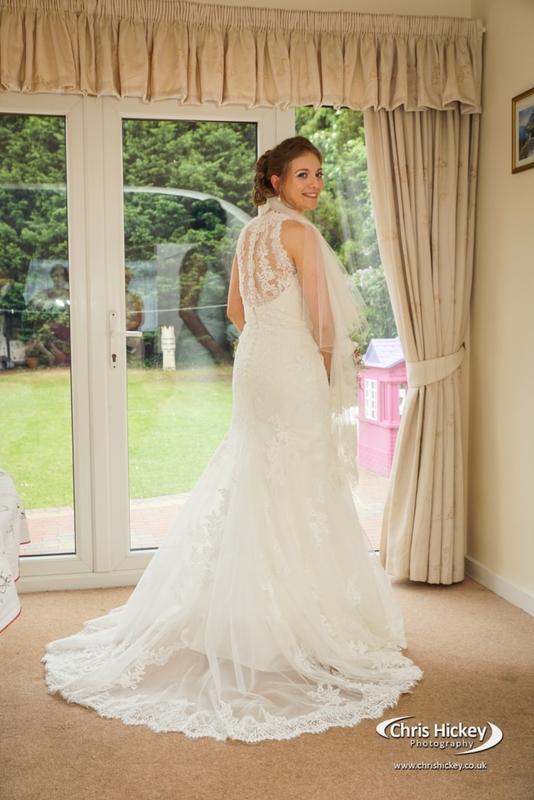 Afterwards everyone headed to Aintree Racecourse for the rest of the wedding day. 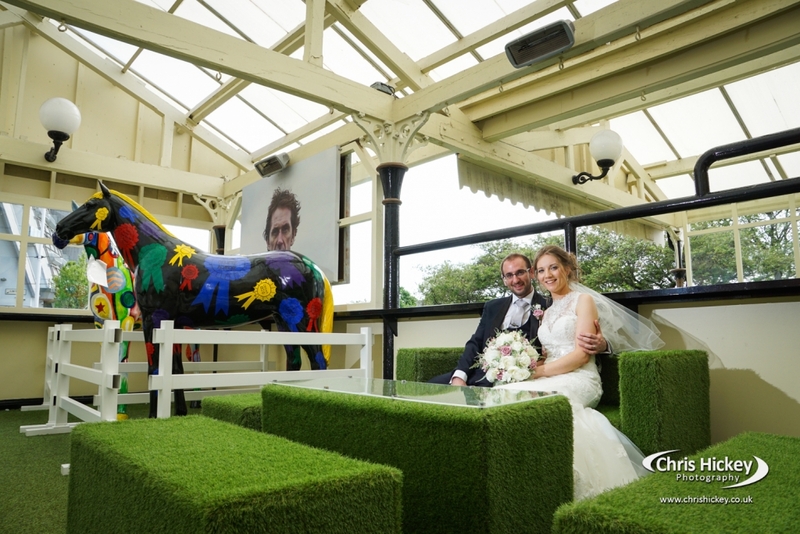 Aintree Racecourse is home to the Grand National and offers some amazing views over the course. 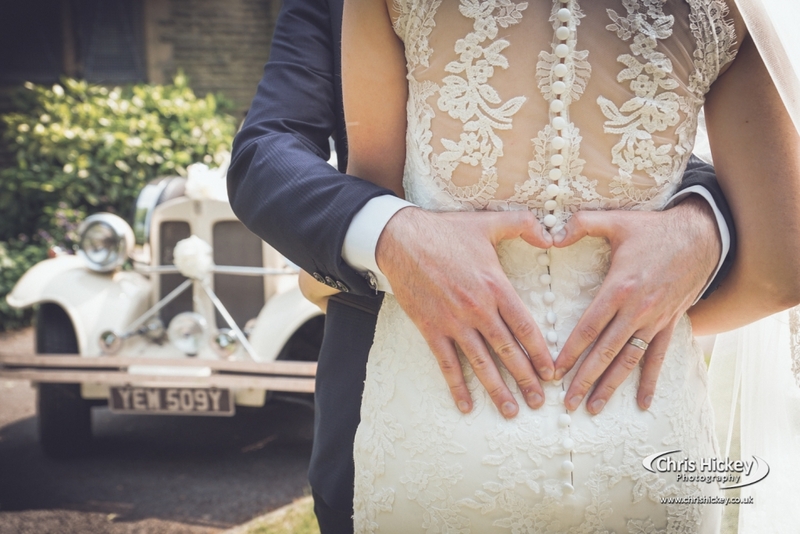 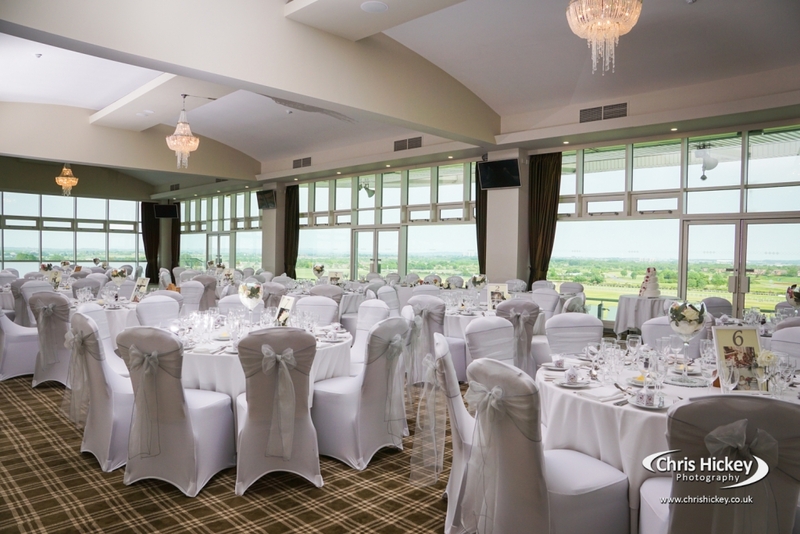 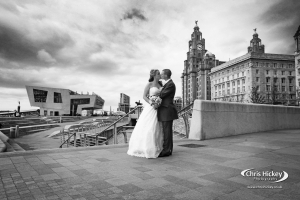 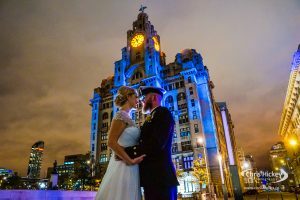 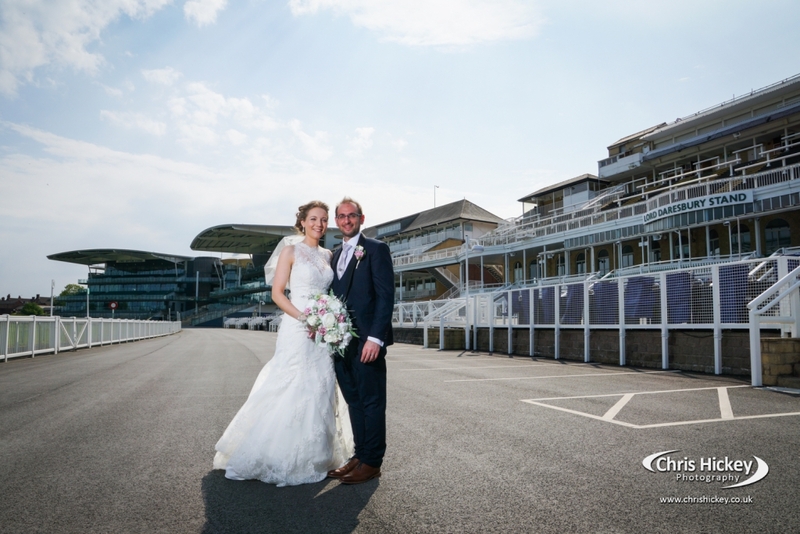 There are plenty of wedding photography opportunities within the grounds of this wedding venue, even in poor weather the views from the top of the stands are amazing and can always be used for your wedding photography. 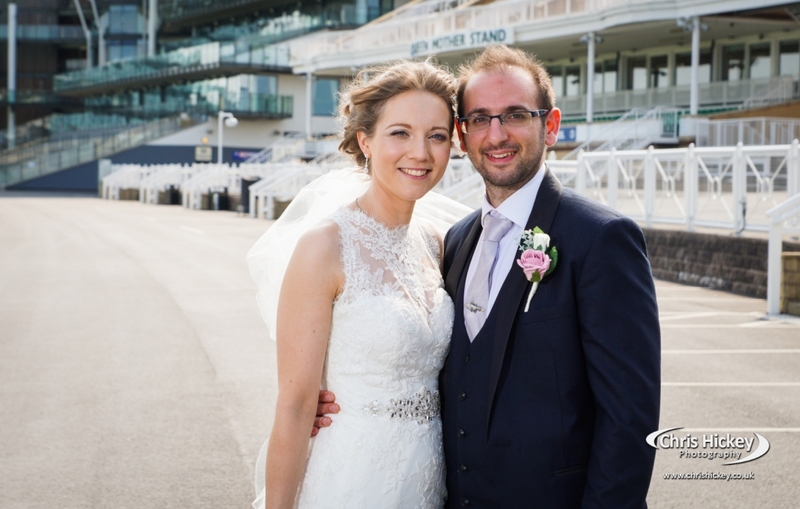 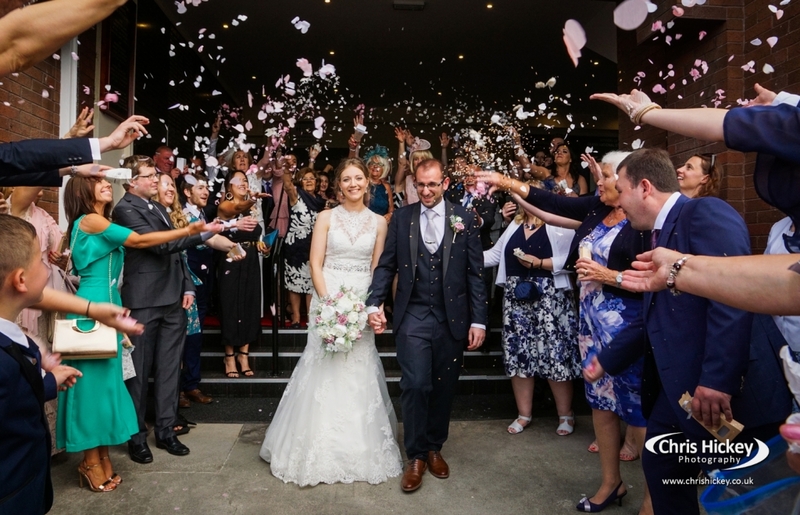 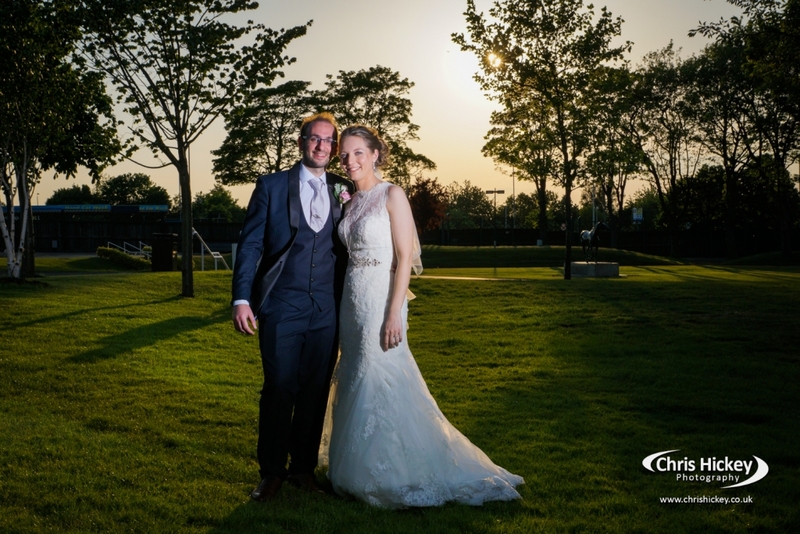 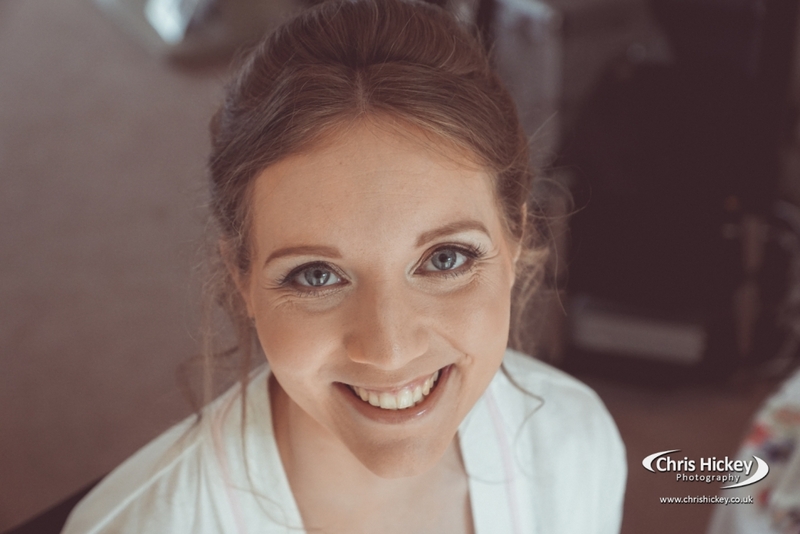 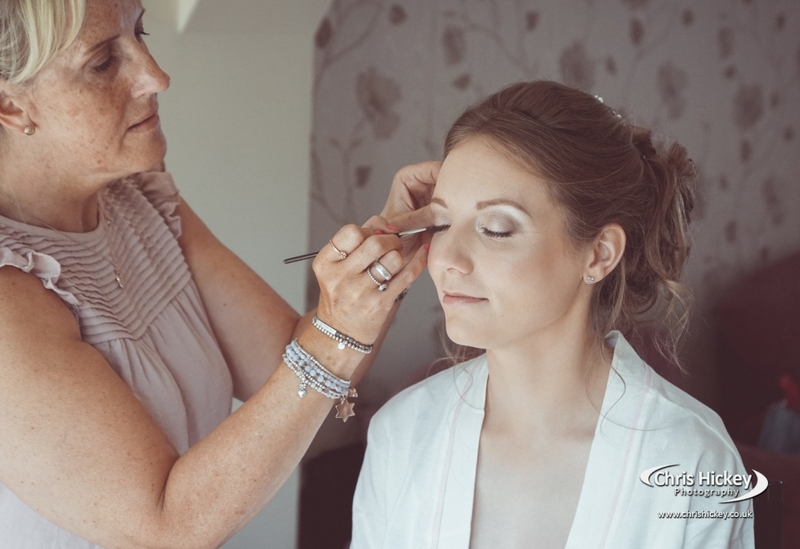 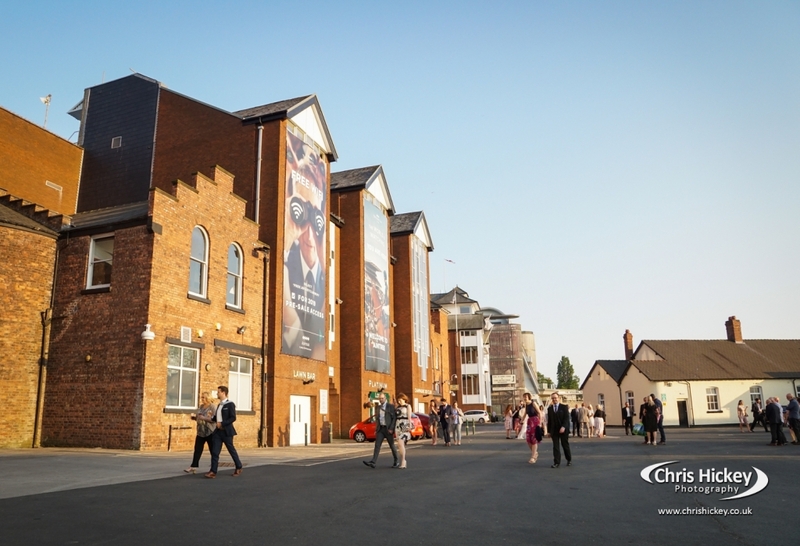 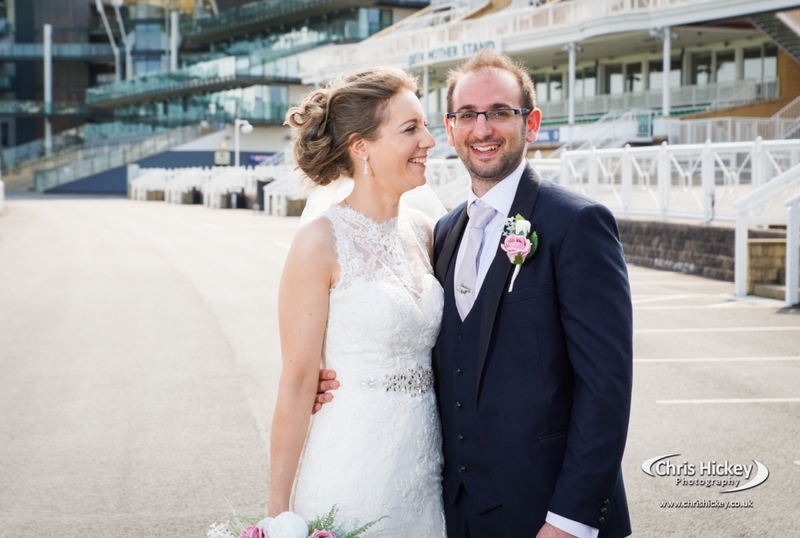 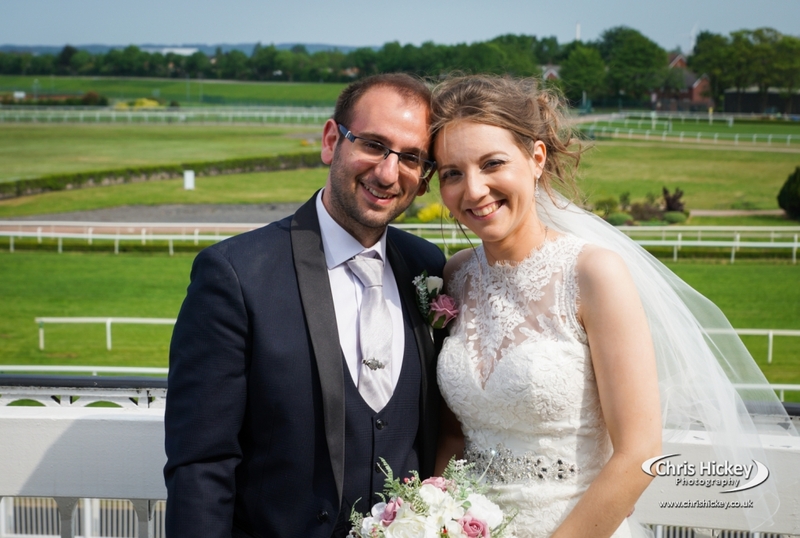 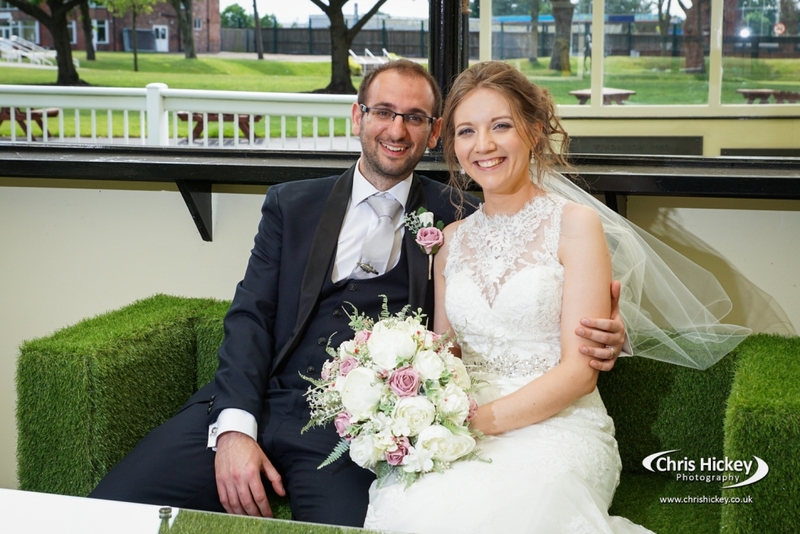 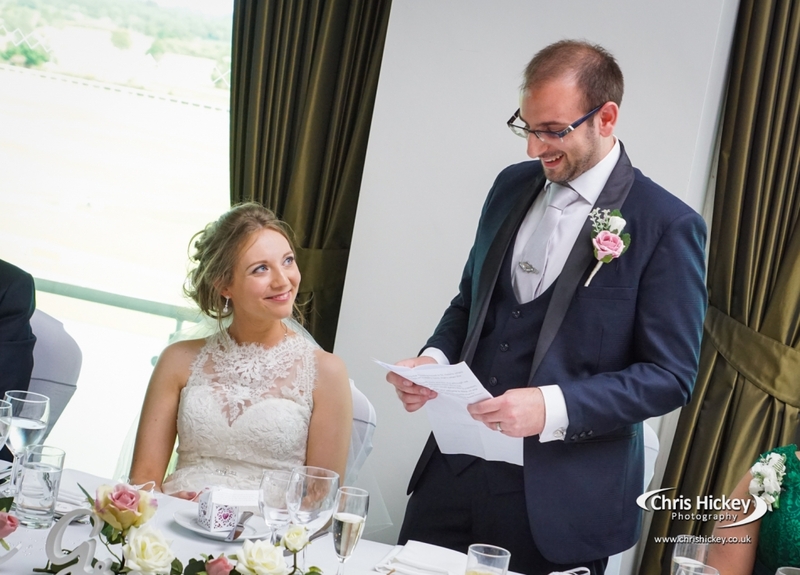 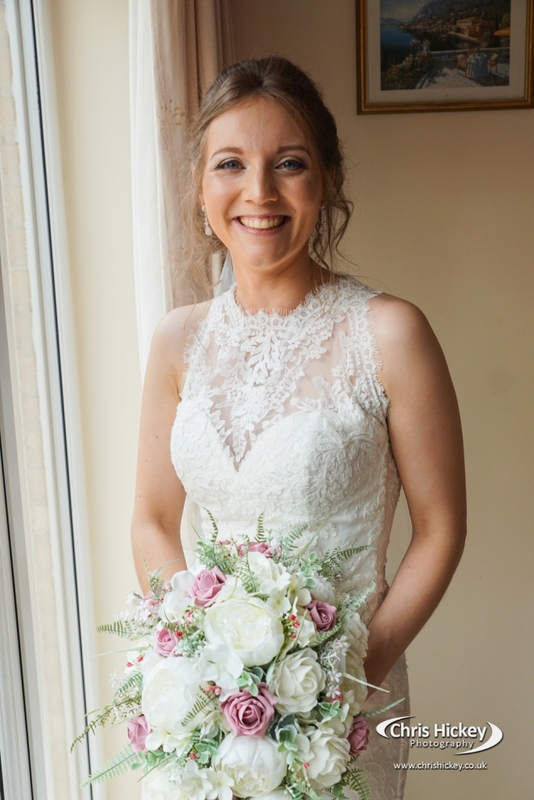 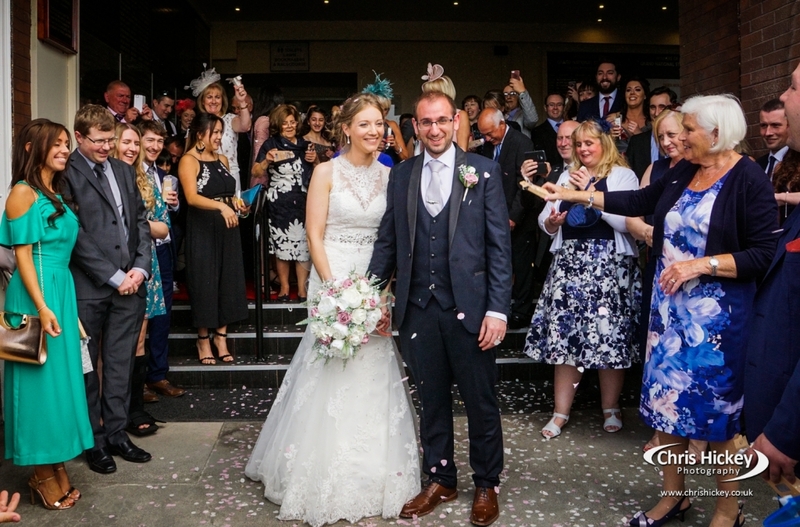 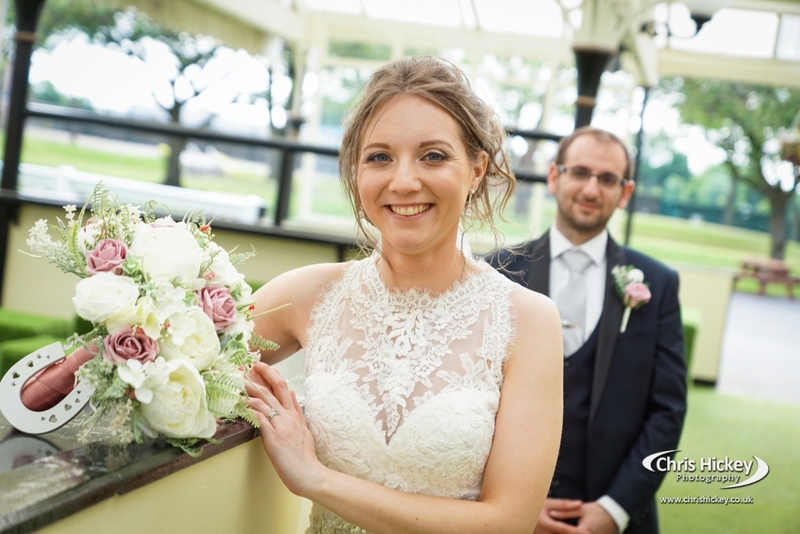 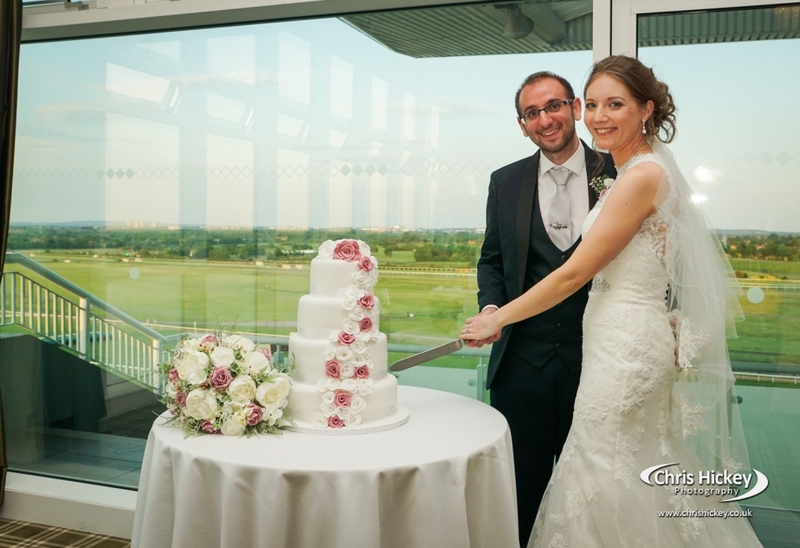 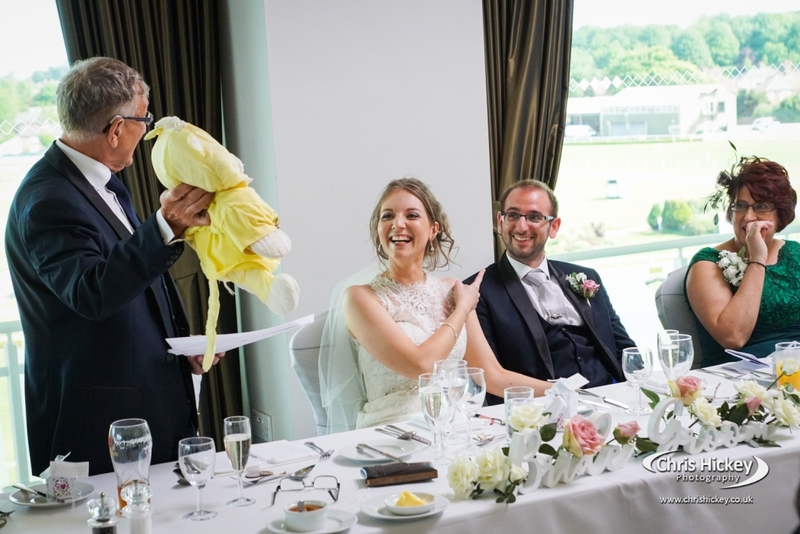 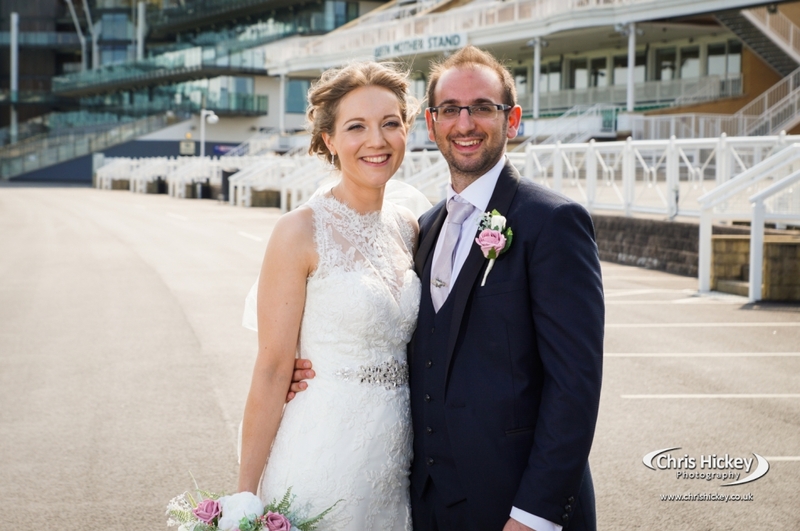 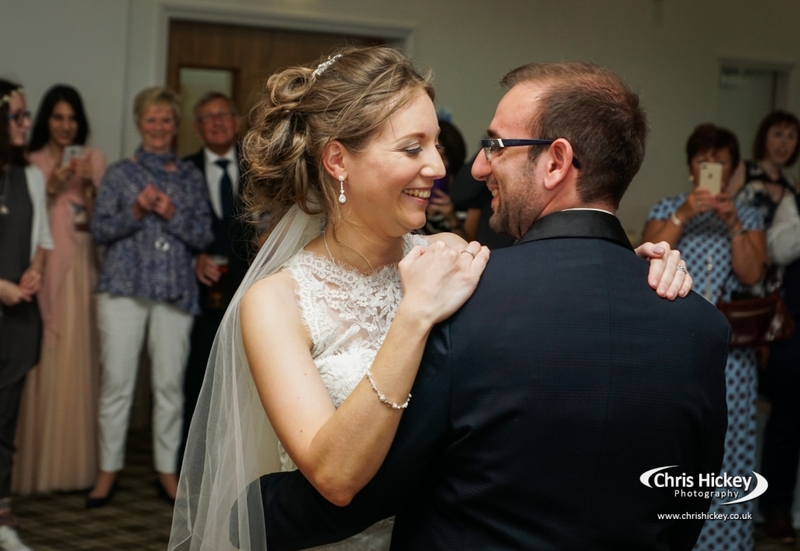 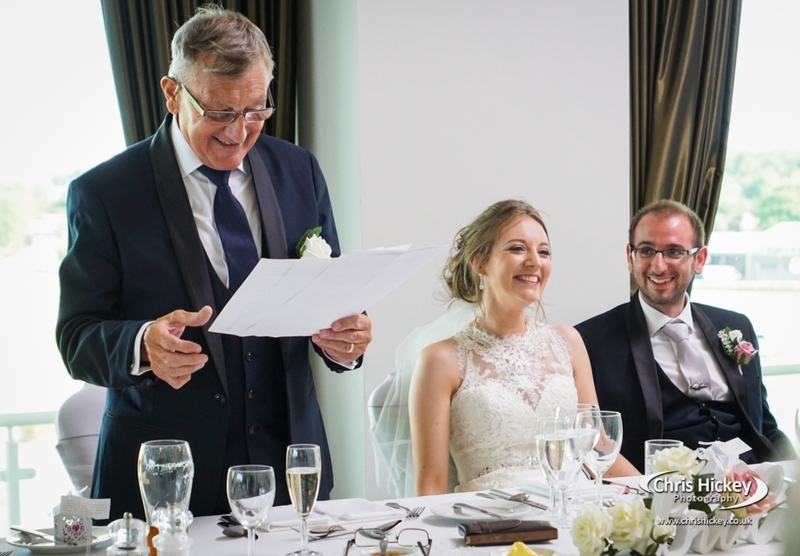 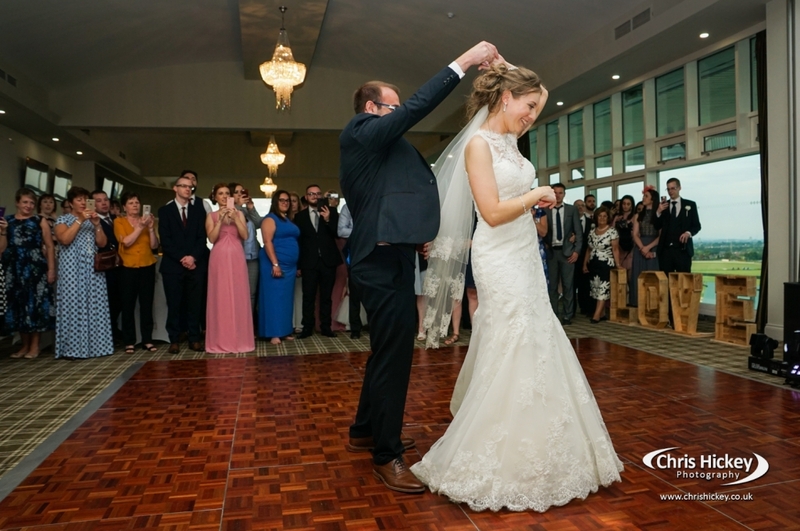 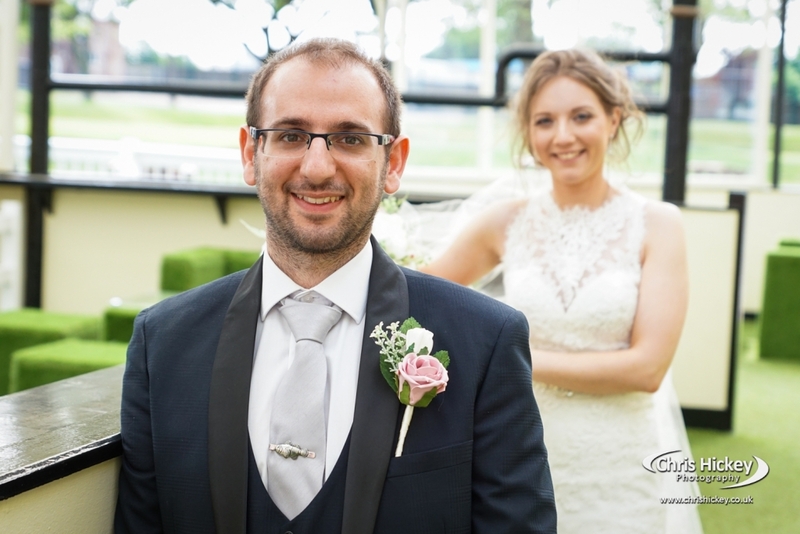 A big congratulations to Carly and Andy on their wedding day and here’s a few highlights below to show you how their wedding day unfolded at Aintree Racecourse wedding venue.